Electric vehicle technology touches all areas of the utility business, including IT, forecasters and grid operations. 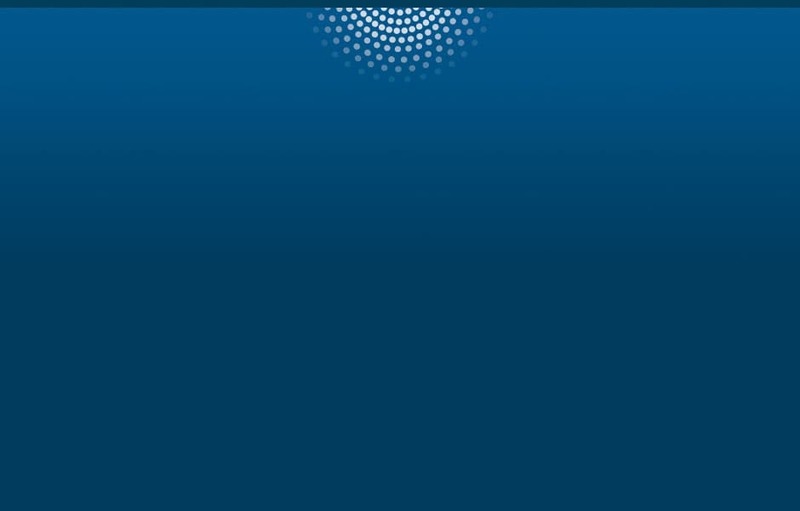 The growth of IoT-connected devices, both in the utility-owned grid and customer-owned smart energy apps, makes this a rich field for innovation. But what analytics infrastructure is needed in order to manage the future demand coming from EVs? And what opportunities and risks do EVs present? 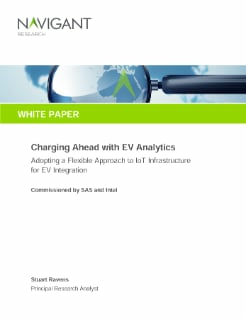 This white paper from Navigant Research, sponsored by SAS and Intel, explores the analytics infrastructure that utilities need to prepare for and benefit from the growth of EVs.